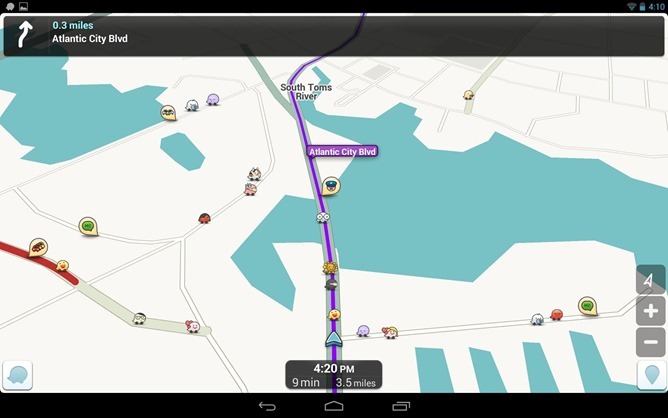 After Google purchased Waze lock, stock, and barrel back in June of last year, some of the more ardent supporters of the small mapping app thought that it might disappear. But here we are seven months later, and Waze and Google Maps are still separate, though the latter is getting a few perks out of the arrangement. In fact, it looks like Waze intends to expand its functionality, starting with a new beta program. Waze put out the call for beta testers on its company forum, asking only that applicants have a very basic Android device (Froyo or later, 320x480 screen or higher), a little technical sense, and the ability to read and write English. If you're reading this right now, you almost certainly fit the parameters. The beta program is closed, which means you can't just grab an APK and start playing, but the signup page is available for anyone. You'll have to complete a user profile and sign a participation agreement once you're accepted. 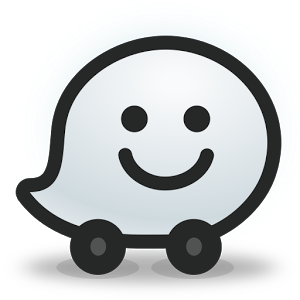 At the moment Waze isn't saying what kind of new features or functionality will be included in the next version of its app, though it's sure to build on the community-powered navigation that has made it such a hit with users. And Waze doesn't expect them to beta test for free: the signup page promises "a chance to win some awesome swag" for participating. Here's hoping for a Waze-edition Hot Wheels car.